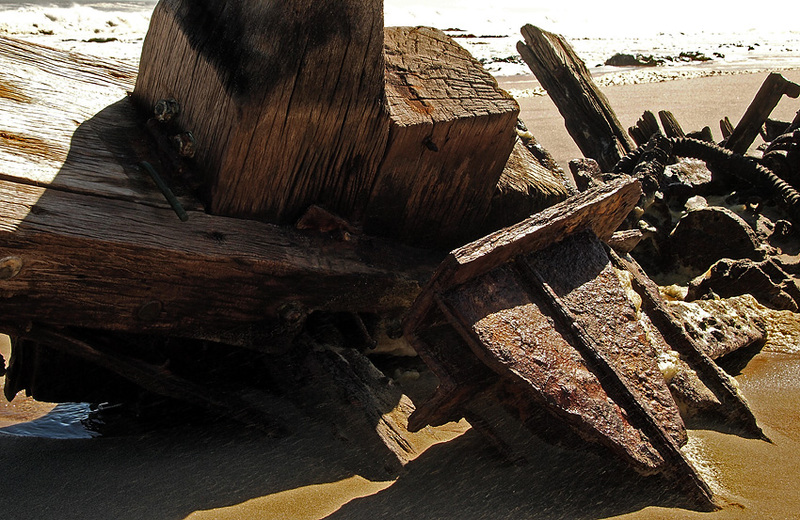 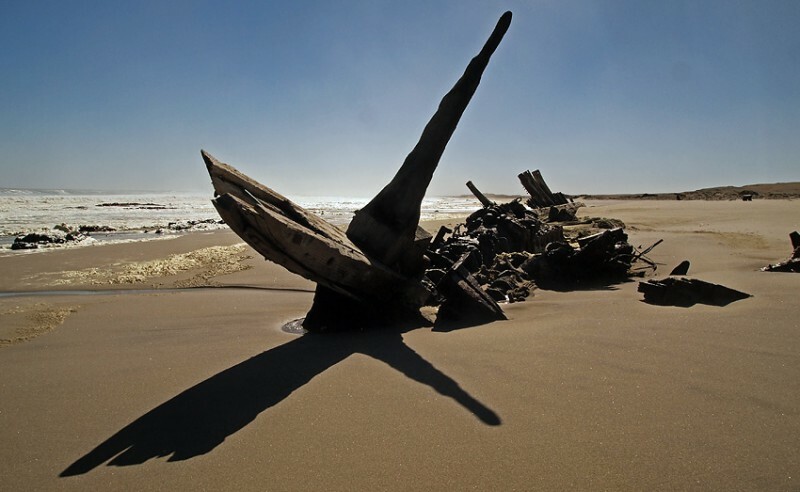 …one of those shipwrecks that are what you expect to see on the Skeleton coast. 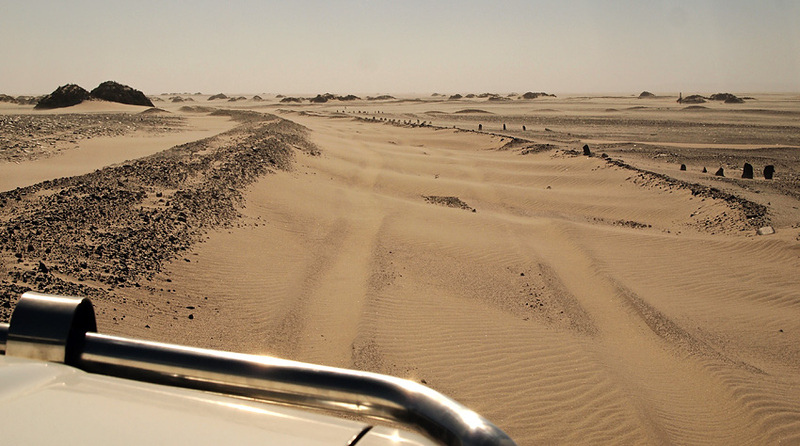 But there are not so many left. 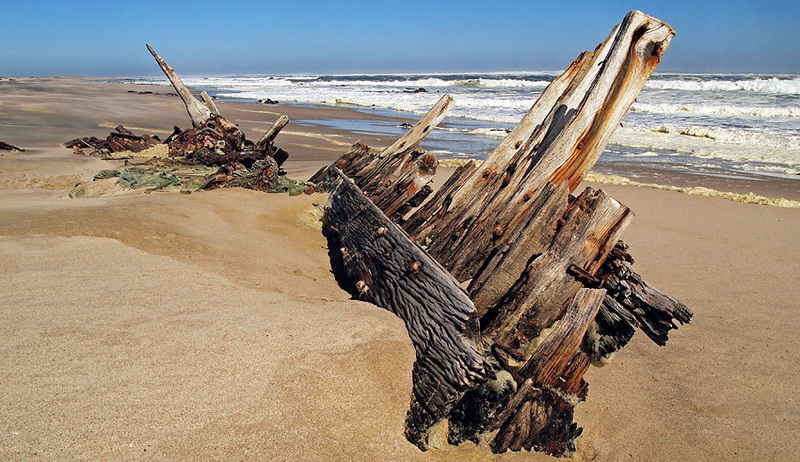 Wind and water take their toll. 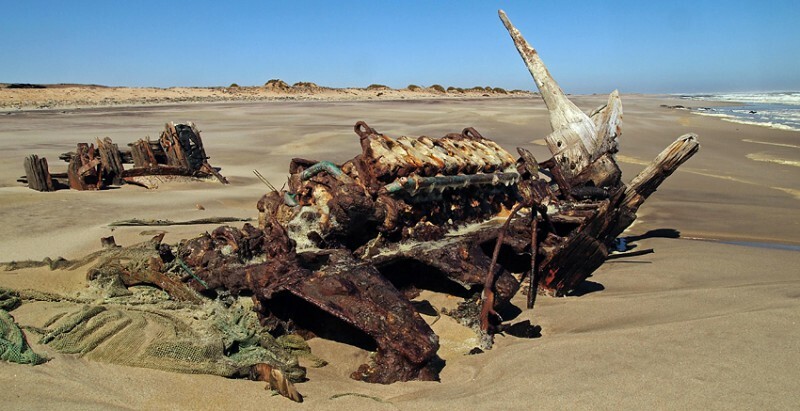 …that caught fire and then was beached here in 1976.